HEXBORN by A.M. Manay is OUT TODAY! If you are a Game of Thrones or Harry Potter fan, you can remember the thrill of opening that first book, reading a chapter or two, and realizing that you were onto something big. HEXBORN, the brand new YA fantasy novel by A.M. Manay, is the NEXT BIG THING. Hear me now, believe me later. I had the privilege of reading an ARC months ago, and I could not wait for this day, when the book would finally be available to everyone. 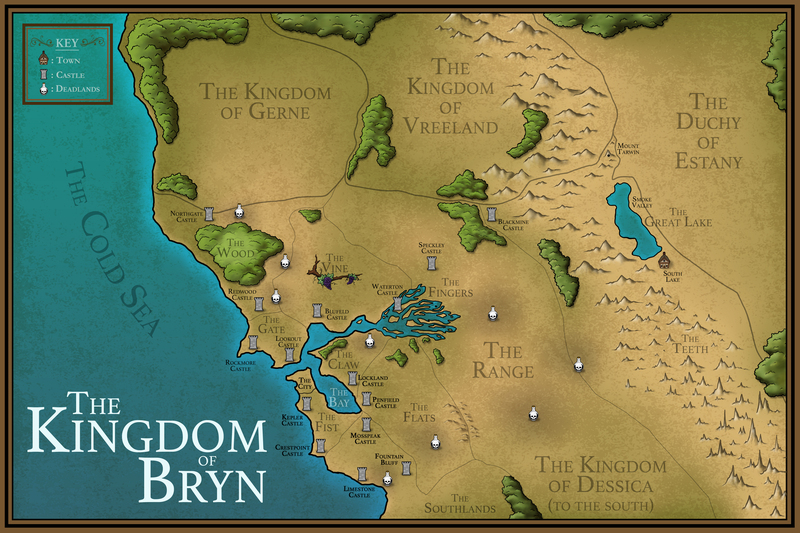 In HEXBORN, the first book in The Hexborn Chronicles, Manay has created a world full of danger, political intrigue, and magic. She’s given us solid characters with depth, not the least of which is Shiloh, the young heroine of the story. Shiloh is different, and is therefore marginalized by the uneducated, yet coveted by those who would use her for their own selfish agendas. 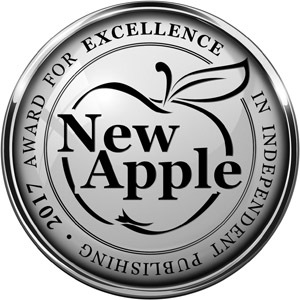 Manay has created a richly drawn, exciting, and suspenseful world for her characters to traverse, and a map of her world is included in the book. I can’t say enough good things about HEXBORN. All I know is that I can’t wait for the next book to find out what happens next for young Shiloh. 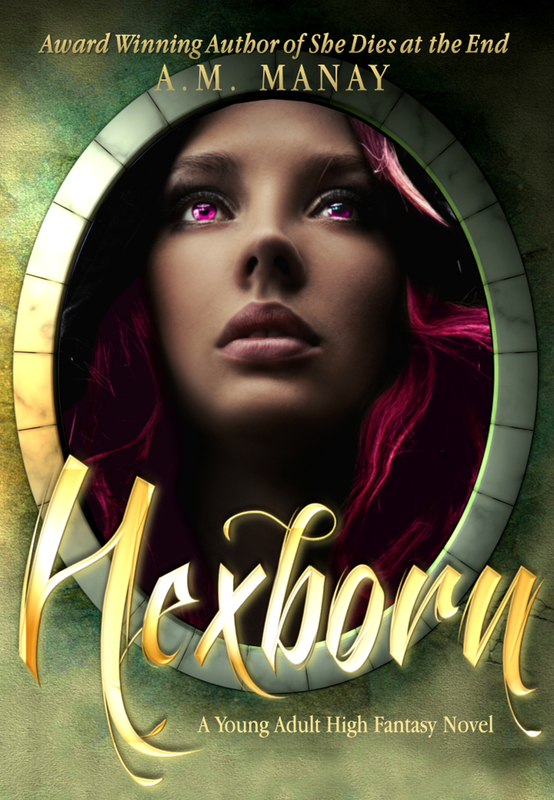 HEXBORN is available today at Amazon. 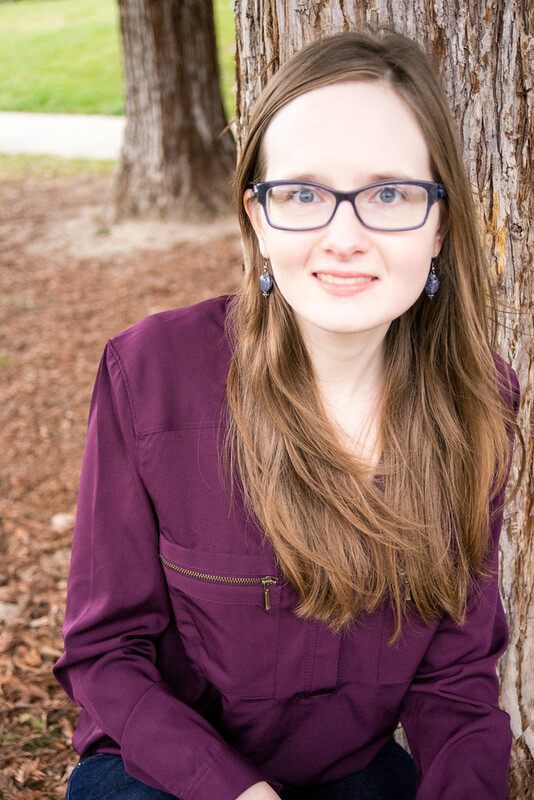 A.M. Manay is also the author of the November Snow Trilogy, which, if you haven’t read that yet, you should add to your TBR list immediately. Next HOT Anthology Surprise Release! You are the best. Many thanks.